How to Recover Files from Corrupted Memory Card on Mac or PC? > How to > Data Recovery > How to Recover Files from Corrupted Memory Card on Mac or PC? Besides the four common reasons for memory card corruption, there are also many other reasons such as capturing photos when the camera is low on battery, or shooting and deleting files rapidly when the card is full etc. There are so many reasons will result in memory card crash in the digital life and obvioulsy, it is hard to avoid them completely. But fortunately, if you can find a good-performanced yet reliable corrupted memory card recovery software as your personal assistant, then you can never worry about the data loss issues on any types of memory cards. 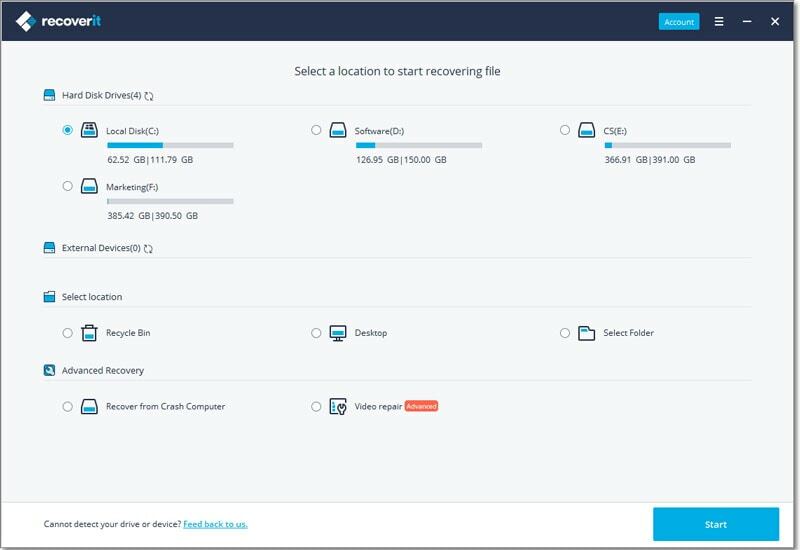 In this article, we could like to introduce the best Memory Card Recovery software to help you deal with all kinds of data loss issues on it, and you can follow the instructions to recover data from corrupted memory card on Mac or Windows computer easily. How to Recover Files from Corrupted Memory Card on Mac OS X? It is recommended that the best program to recover corrupted memory card is iSkysoft Data Recovery for Mac. 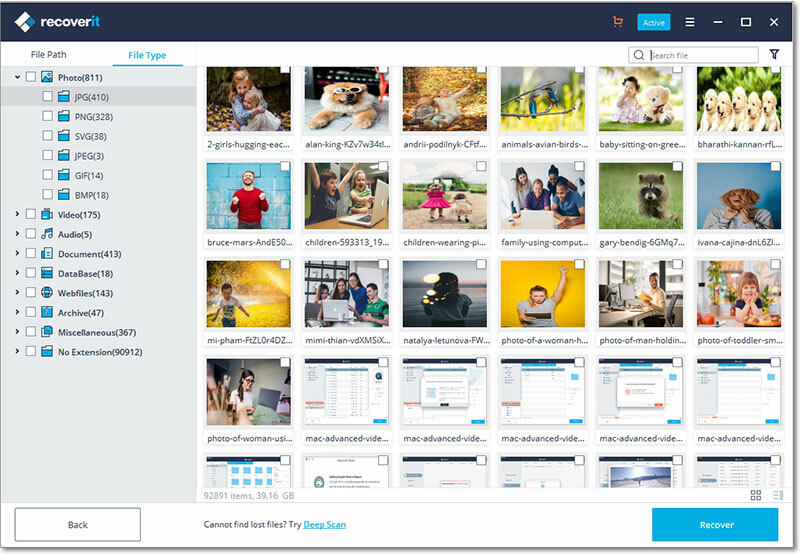 This program can recover all kinds of data from your memory card, including pictures, videos, audio files, document files and more. No matter, the data was lost due to deletion, format or corrupt, Data Recovery for Mac will help you get them back without hassle. 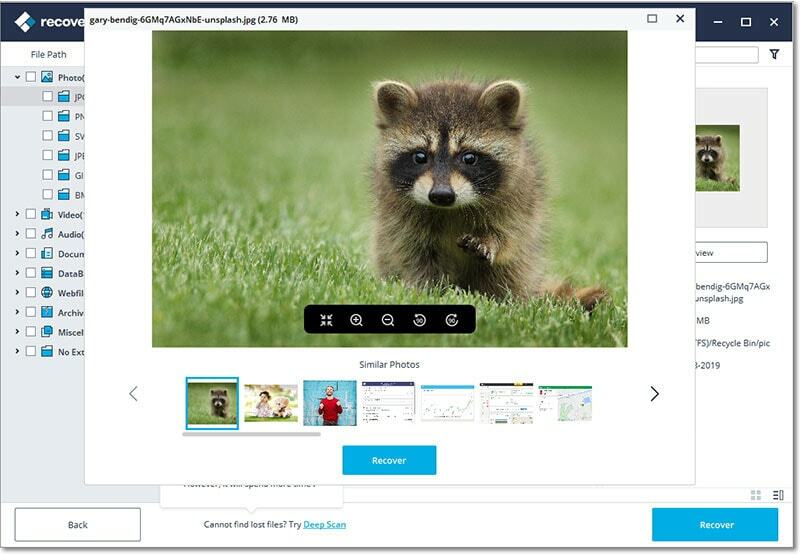 With it, you can even preview found images and some videos before recovery. It is totally a risk-free and easy-to-use card recovery program. Below is a step-by-step procedure on to how to recover data from a corrupted memory card on Mac (MacOS 10.12 Sierra and MacOS 10.13 High Sierra included) using iSkysoft Data Recovery for Mac. Step 1. Once you have successfully installed iSkysoft Data Recovery on your Mac, then directly launch it. Now let's select the recovery modes that you wish to use. Here, you're recommended to have a trial on "External Device Recovery". Or you can directly use the default "All-Around Recovery" mode once the program is launched. 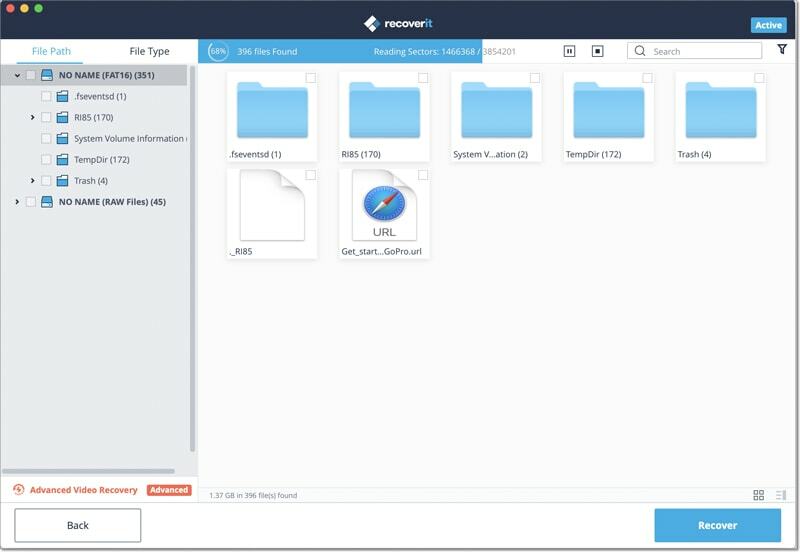 This mode will help you get more recoverable files but need more time on scanning. Step 2. Once you choose "External Device Recovery" in the primary window, then you'll be required to connect memory card to Mac via a Card reader. Then, you can see below interface and simply check your disk, then click "Next" to begin a scanning. Step 3. After scanning, all found contents will be displayed in the window according to file structures or file types. You only need to select files you need to retrieve and click the "Recover" button to save them on your Mac. Note: If you cannot find the needed data in the corrupted memory card with the "External Device Recovery", please click the "All-Around Recovery" option in the left-bottom panel to conduct a deep scanning on your card. To get more tips about recovering files from SD card, just click the link to learn more. How to Recover Files from Damaged Memory Card on Windows 10/8/7? 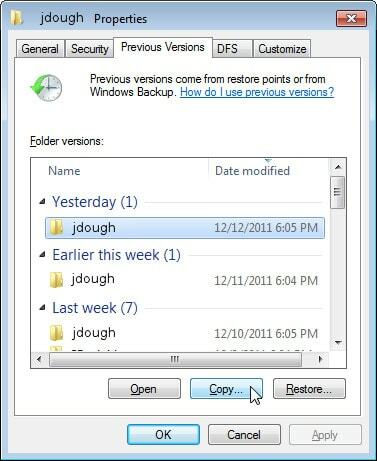 If you are using Windows-based computer, iSkysoft Data Recovery for Windows can help you easily recover accidentally deleted or lost photos, videos, audio files etc. just like the Mac version does. Data Recovery supports recovering files from almost all types of memory cards like CF, SD, SDHC, SDXC, XD, MMC cards and more. Advanced algorithms that can even recover digital RAW files supported by various DSLRs which makes possible to SDXC card recovery. The ideal way to make sure that you properly recover the lost or corrupted data from your SDHC card is to use the iSkysoft Data Recovery for Windows. This step-by-step guide shows you how to accomplish the task on Windows. Step 1. As soon as the memory card recovery tool is opened, the dialogue box will show you the 8 data recovery options. Select one of them to begin your recovery process immediately, here, you're recommended to take a trial on "External Devices Recovery". Step 2. Connect the corrupt memory card to your computer. Ensure that the memory card is shown as a drive. 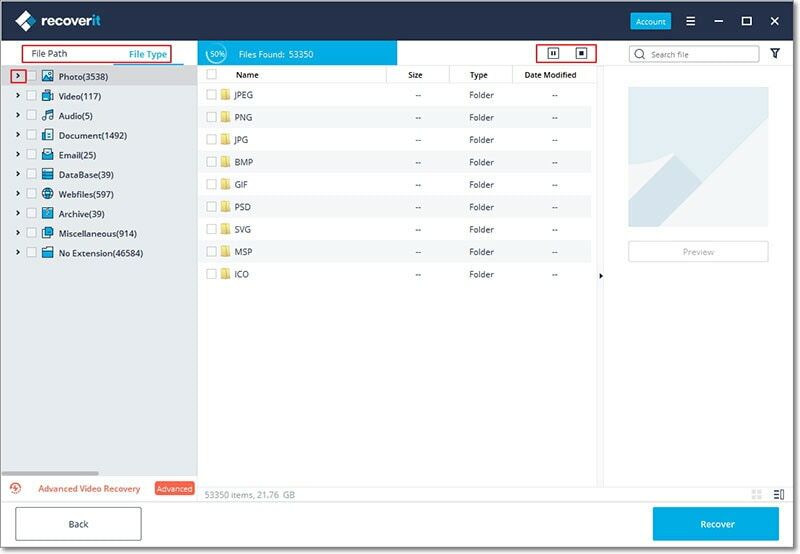 You need to select the card from the displayed drives and then click the "Start" button to begin the searching of lost data. Step 3. After the process of scanning is completed, you can preview all files on the memory card as you like. 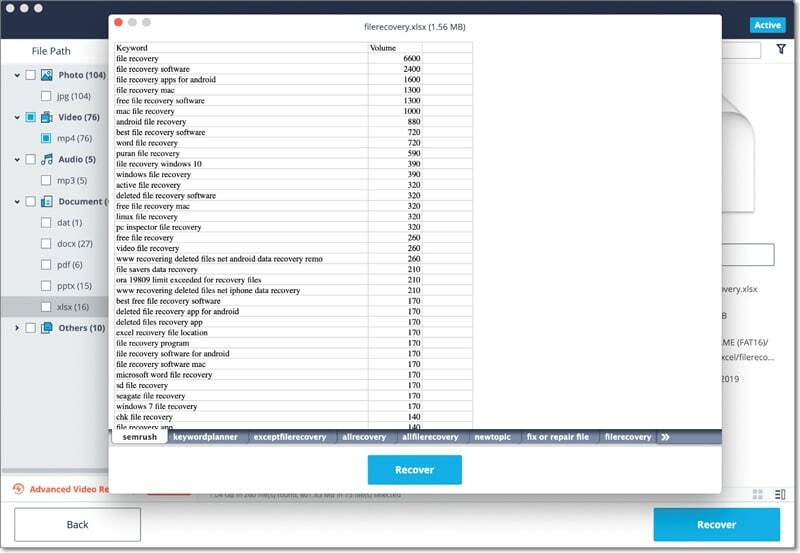 Finally, tick the data you wish to retrieve and click on the "Recover" button to save them on your computer. Done! The files you selected have been recovered from your corrupt memory card completely. Easy, right? 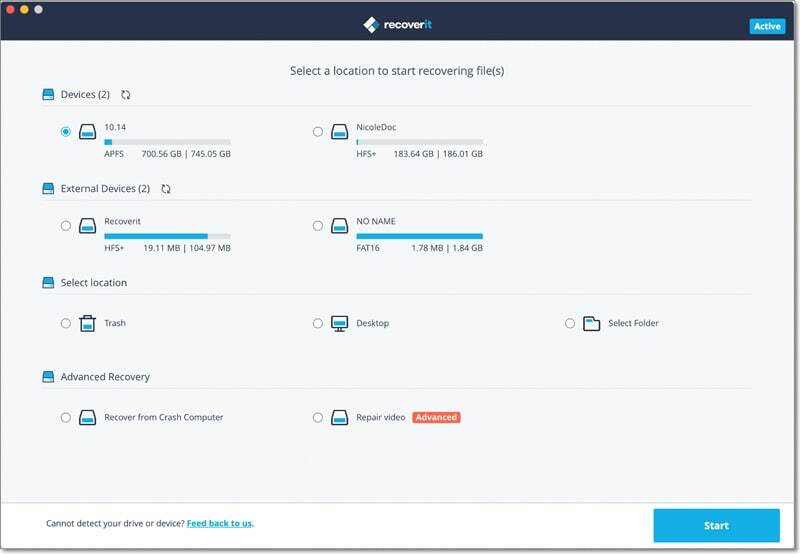 By the way, if your target files not be found in the "External Device Recovery" mode, then don't hesitate to take a trial on the "All-Around Recovery" mode, because it will help you get your needed data back soon. - Format a new memory card as soon as you get it to make sure the memory card is using a file system the camera recognizes. - Use multiple small cards, instead of one big one. - Always leave a few extra shots on your memory card. - Always safely "eject" your memory card from the computer. - Store your cards in a safe place. - Turn off your camera before removing the memory card. - Use a good quality card reader. - Don't push your batteries to the limit. - Don't use the same card on multiple cameras. - Only use good quality memory cards. How to Recover Deleted Files from Network Drive?